WELCOME TO THE NEW BLOG LAYOUT. Well here it is, my new blog layout! I decided way back at the beginning of summer that it was time for a major blog overhaul. 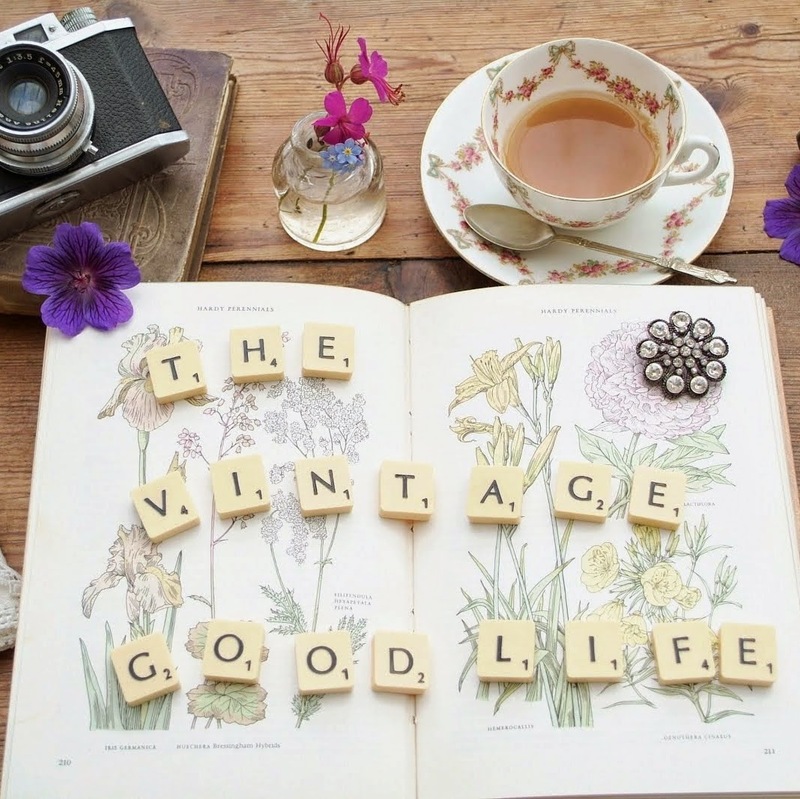 My aim then and still is, all about thrifty vintage style and living a simple life. There are going to be some new monthly interactive features on the blog, such as readers homes and gardens, creative blog share and crafty business of the month. If you'd like to take part please see the 'About' page at the top of the blog. Also added are handy categories at the side of the blog- 'Recipes' and 'Interiors' (readers homes featured here). 'Photos', and my day to day ramblings. 'On the plot' will share garden bits n bobs and allotment shenanigans. And lastly, 'Creative corner' for everything crafty, including tutorials, (also features creative bloggers and businesses). I just want to say a huge thank you for sticking by this little blog and being a part of it. I love doing it and I really hope you will like the new look and features! Lets continue to spread our love of learning crafty stuff and blogging creatively!